Google's new Pinball 'Accelerated Mobile Pages' or AMP has now become a hot topic of discussion among webmasters and SEOs. Ever since it was rolled out, questions were constantly raised about its relevance and benefits. Even the concept is now live in full swing, you may have few questions remain to get answered. To put the idea of AMP in right perspective, I have decided to write down a quick note on the topic. Hope it will help you. 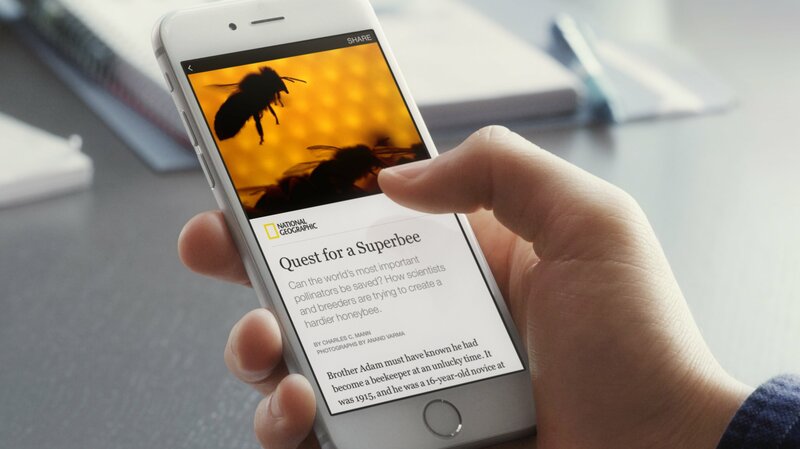 AMP does enable publishers to offer faster page load time to the users even with slow internet connections. The concept is currently limited to news-related websites. However, if you own a website, you should keep track of AMP to know how you can build an AMP version of website. From here that data is transferred via HTTP 2.0 to allow faster page load times. To deliver maximum advantage to publishers, AMP based websites use inline style elements and define maximum size of CSS files to 50 KB. It declares Width and height of images and other site elements in advance so that pages could render faster. The 'Accelerated Mobile Pages' is an open source development supported by Google. 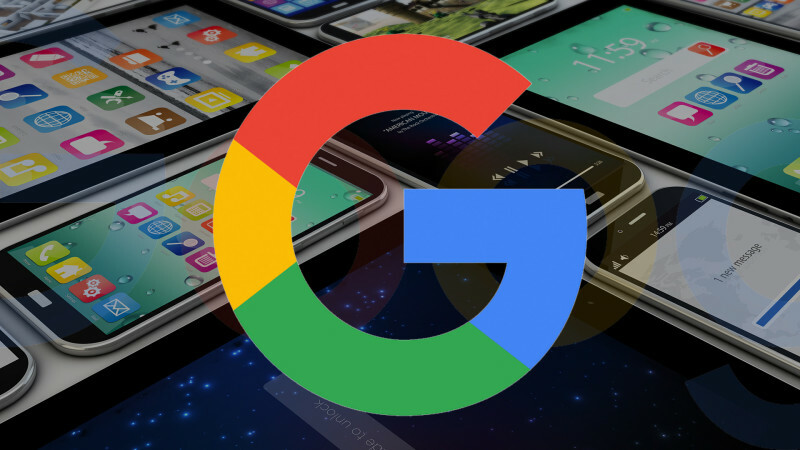 Google's idea behind AMP was to accelerate page load time for websites rendering on mobile phones. This could be the game changer at the places where the mobile users are deprived of having fast internet access. AMP offers direct benefits to mainly static, information-based websites like blogs and news websites. However, the concept is still not able to render websites which have transactional pages. This is why the news juggernauts like Daily News, BBC, Frankfurter Allgemeine, The Guardian and New York Times are currently on AMP. It's very easy to implement analytic into AMP websites. Another key benefit of this concept is that there are chances of AMP sites to appear in Google’s news carousel. Is There Any AMP Disadvantage? Experts have raised doubts that Google may interfere in AMPs functioning in later stages of development. 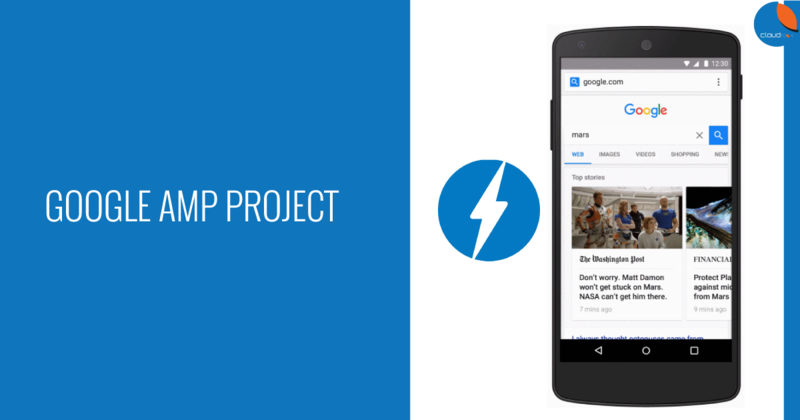 Although Google time and again emphasizes the open source characteristic of AMP, chances are there that Google may control the direction in which the project is heading. These could be the clear breach of independent web standards established and the rise of company-driven directives in the web. Google is ensuring that AMP activity can be measured and broke down simply like consistent pages. AMP has in-fabricated local backing for Google Analytics, however you’ll likewise have the capacity to make utilization of partners, for example, Chartbeat, comScore and Adobe Analytics for client activity and conduct data. 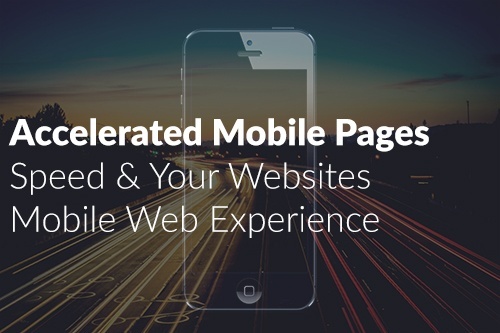 Accelerated Mobile Pages plans to significantly enhance the execution of the mobile web”. I think Google will later release an overhaul saying they will rank sites utilizing AMP better in search result and then it will become must go option for advertiser to actualize it.